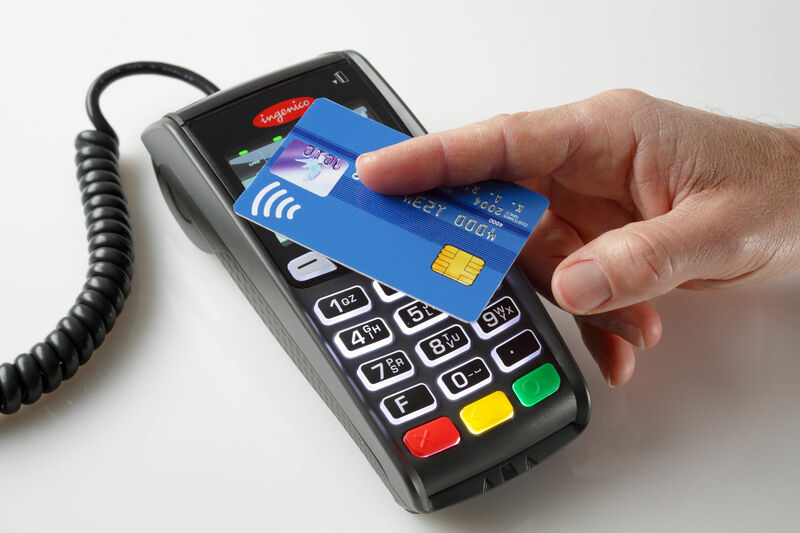 HomeNew ways to pay: Consumers embrace contactless cards while eschewing mobile payments. ← Restaurants face their demographic dilemmas. I suspect there are a certain number of people out there — perhaps older — who still experience dread at the thought of downloading apps on their devices, interrogating a non-existent female voice to get information, or attempting to pay at checkout using a phone. When I go for morning coffee, it’s easier to take out paper money and tip with change. I’d have to reach into my wallet, anyway. But I am extremely happy to use a contactless card on our bus system, where San Francisco allows one now to ascend using any door.